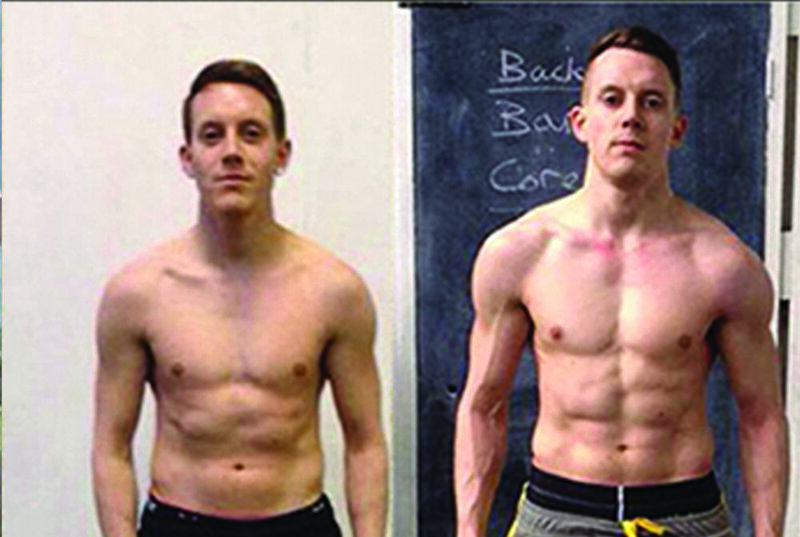 We are looking for 10 men who want to achieve a complete body transformation over the next 16 weeks. We want to help you get #jacked, #shredded and #hench - we want to add some serious muscle to your frame. Get ready to get noticed! 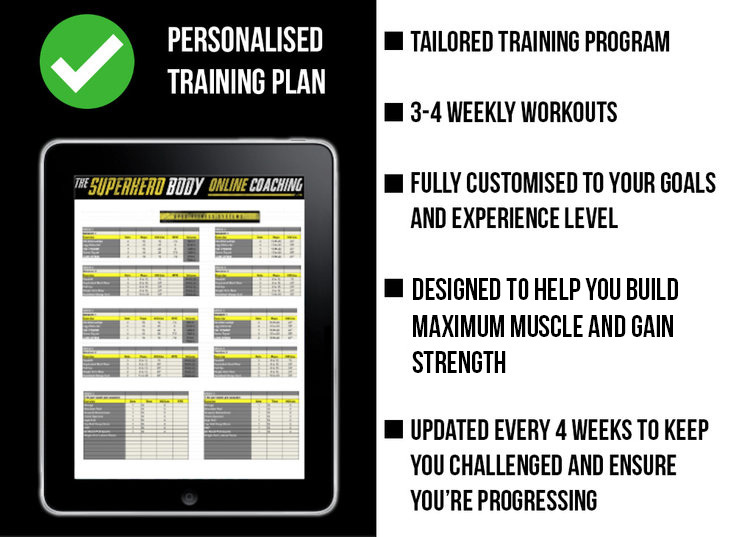 The Apex Superhero body online is a 16 week group coaching challenge designed to take normal people with busy lives, and transform them into the very best versions of themselves. We are looking for highly motivated men who are tierd of fad diets and boring exercise plans. We worked with Oban to add muscle, strength and size during his off-season and then helped him drop body fat and get shredded during pre-season, finally leading to improved performance and output during on-season. We worked with Mitchell to add muscle, strength and size moving him from 80kg up to 90+kg - alongside this we helped keep him lean whilst adding mass ensuring he could perform optimally. Scott's goal was to add some serious MASS and SIZE - he's sporting the same t-shirt in both pics so we will let the picture do the talking :). We helped Ash build lean muscle and shed body fat totally changing his physique - his progress with nutrition and training has been phenomenal. We worked with James to build some serious muscle and add six to his frame - once again we made sure to keep him lean and ripped so his gainzzzz were as noticeable and impressive as possible. 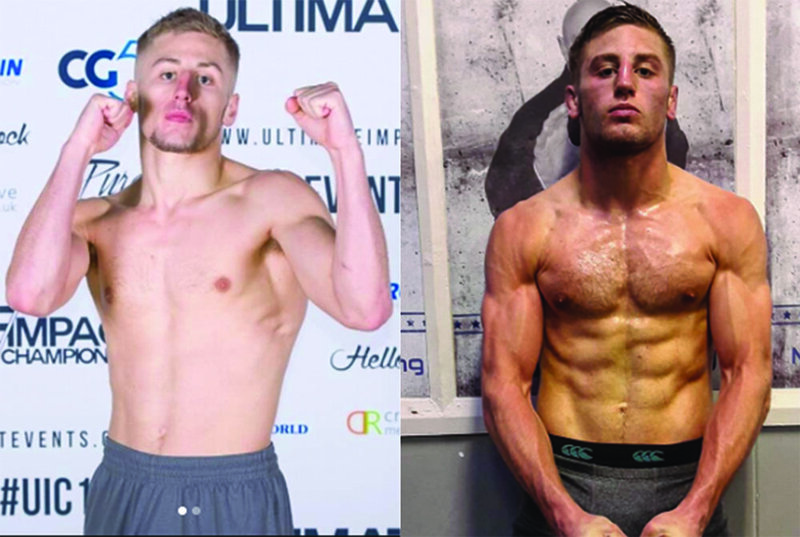 James worked with us to drop body fat and add muscle to his frame whilst keeping his performance at peak levels for MMA competition. James now works as a coach for Apex and has been responsible for many similar transformations. Why choose the superhero body online - Geek to Freak? By signing up, you receive everything you could possibly need to transform your body this summer. The challenge combines both tailored training and nutrition into one package. This represents fantastic value for money when compared to other options on the market. A - Payment is taken completely securely via direct debit, on the final day of each month, starting with Sept, then Oct, Nov, and finishing in December. Everything is set up automatically, and set to end after 4 payments over 4 months.